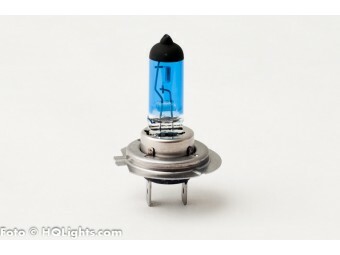 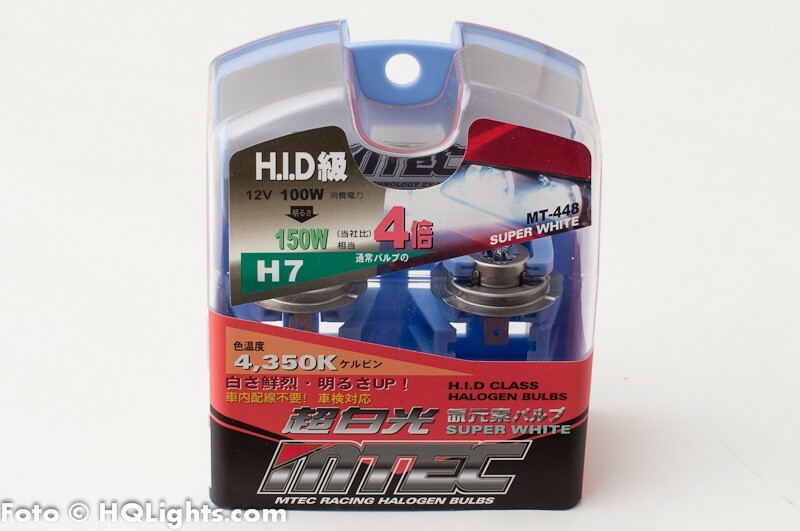 MTEC makes some of the most affordable Japanese made halogen upgrade bulbs on the market. 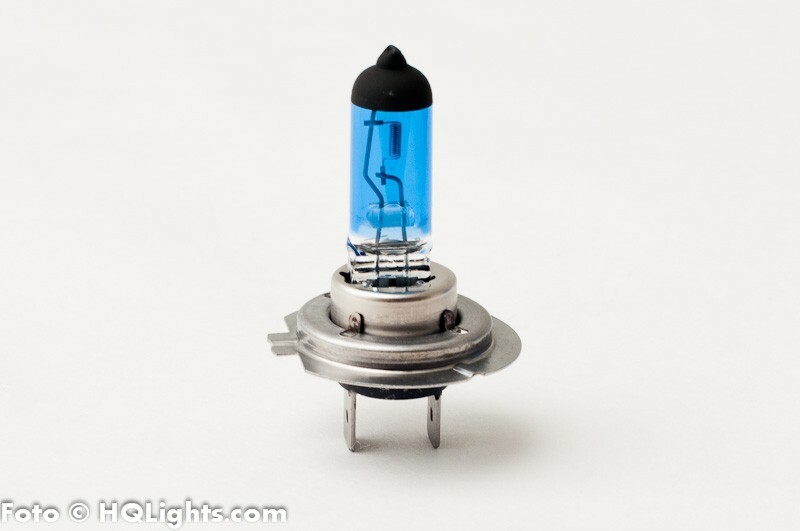 The long-life stock wattage 2X bulb produces an High Intensity Discharge (HID) like hue that lights up the road with JDM style. 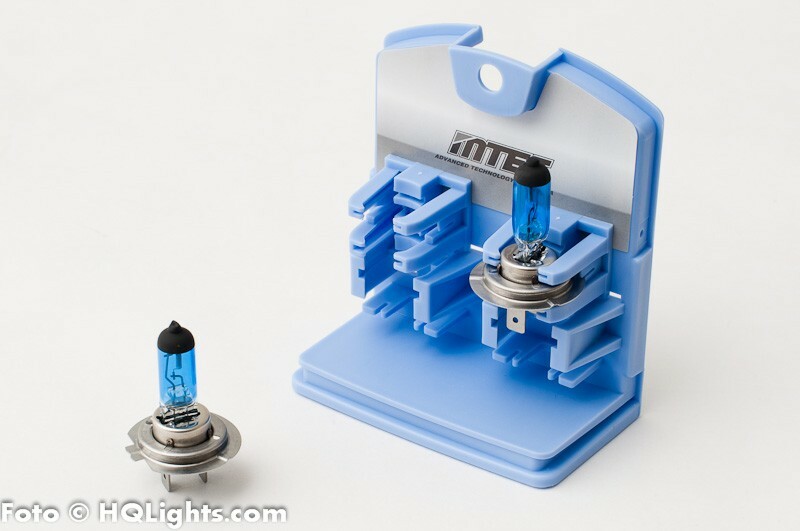 MTec halogen bulbs are bright and strong. 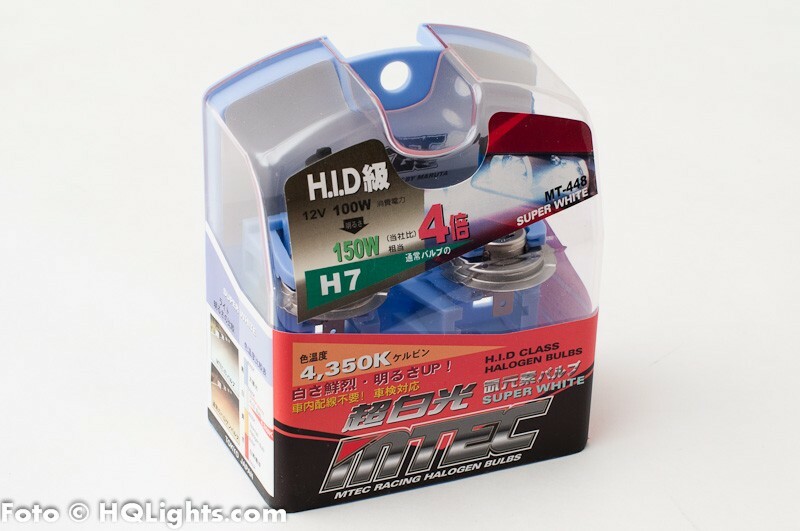 Long life, highst quality.